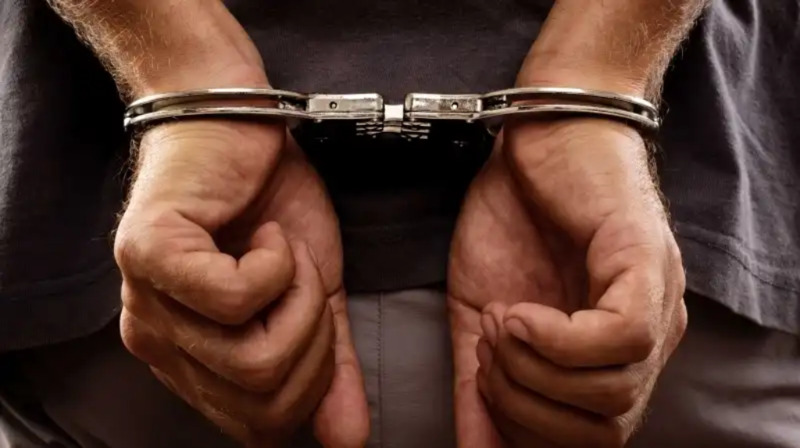 A 29-year-old San Juan man is currently in police custody after being held in connection with the robbery of a 21-year-old man. 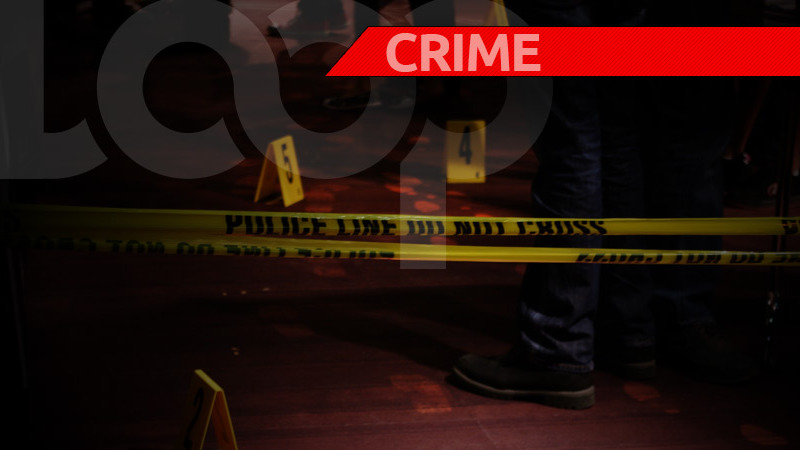 The victim was walking along Old Time Street, St Augustine, around 11:00 pm on Wednesday, when he was approached by two men who announced a robbery. 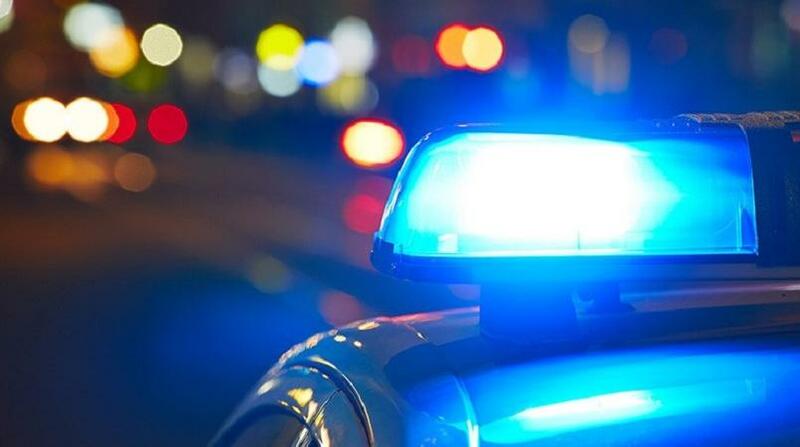 One of the men was armed with a gun and stood guard while the other robbed the victim of a Samsung S6 cell phone and a black-handle flick knife, before escaping on foot. The victim was able to make a report to Emergency Response Patrol officers who were on patrol in the area. They apprehended one of the suspects a short distance away. Both stolen items were recovered and the suspect was taken to the St Joseph Police Station, pending charges.